Naomi Boodhoo (11) is a junior, and this is her second year reporting. 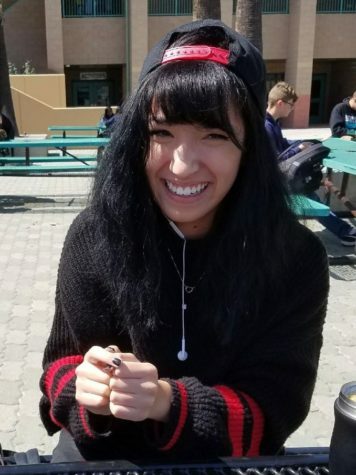 Outside of her four AP classes, Naomi loves to spend her days participating in theatre, playing volleyball, listening to music, reading, and writing. She loves composing many forms of writing, from poetry to fiction to, of course, journalism. Naomi's love for reading and writing is channeled into every one of her articles.